My girls can’t get enough science. They love exploring at the local museums, aquariums, and science center, and whenever we can, they get to have some fun with science at home. These items make the cut as great gifts for the science-loving child in your life. This cool model kit from Parragon and Discovery Kids comes with a book, a dino to build, and hours of activities for your child. 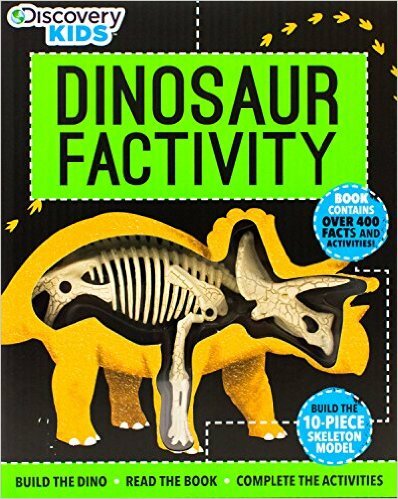 She can learn dinosaur facts, complete puzzles, and mazes, and have a ton of fun with the 10-piece skeleton model. 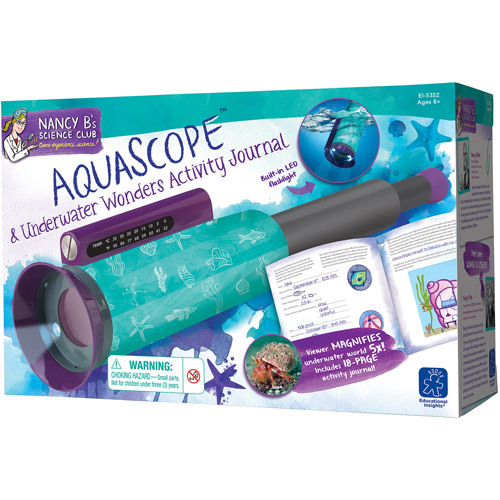 How awesome would it be for your child to be able to look underwater in the ocean and magnify all of the creatures that live there. This underwater scope even has a built-in thermometer and an LED flashlight. The included journal allows children to record their observations. 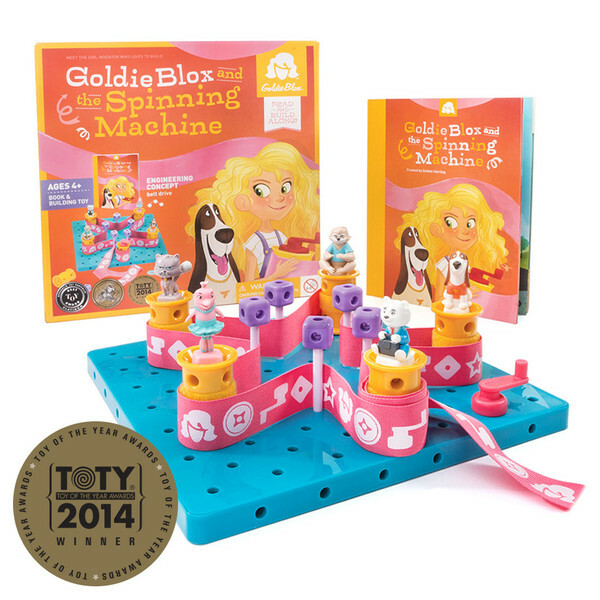 This debut toy from GoldieBlox teaches spatial skills, engineering principles, and problem-solving skills. Help Goldie build a belt machine and learn all about designing a basic machine. My girls love all things GoldieBlox, but boys would love it, too. This Discovery Kids kit from Parragon is perfect for the child who wants to be a doctor. 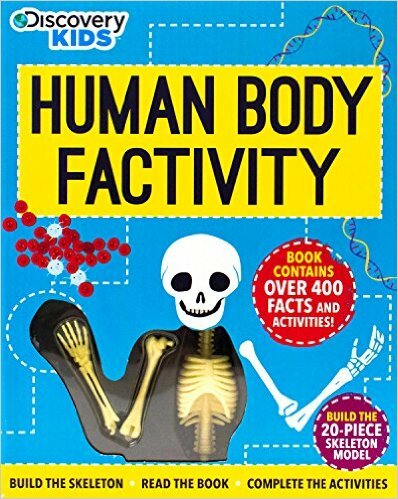 The 20-piece human skeleton model is an adventure to build, and the book is filled with hundreds of facts about the amazing human body. Plus there are a ton of activities! 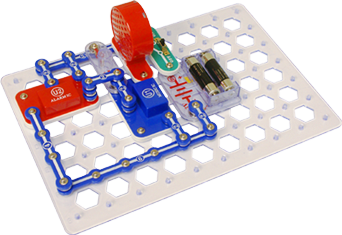 Snap Circuits is a great gift for the electronics lover in your life. Kids can build fun projects like a fly saucer and doorbells. One of the best parts is that no tools are required — your kids simply snap the parts together to build hundreds of products. How do you encourage your child to love science?